Security today demands intelligent personnel who are competent and alert. In order for trust and PEACE OF MIND to prevail the use of external security services should be utilized. P&P Security is registered with the Private Security Industry Regulation Authority (PSIRA), ensuring that all staff are trained and registered to mandatory specifications to ensure you the consumer peace of mind. 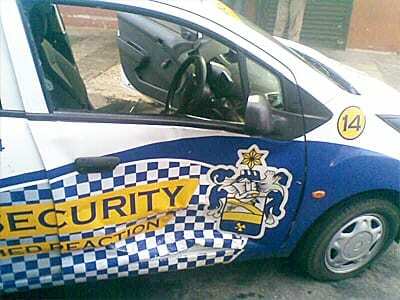 We specialise in the Gauteng area. 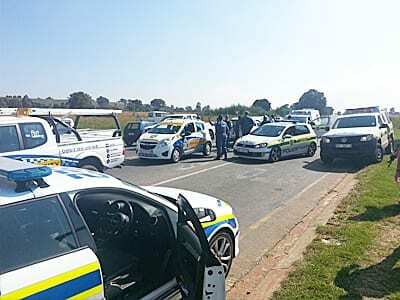 P&P Security Head Office is situated in Chamdor, Krugersdorp with our Northern Regional Branch in Ekandustria, Bronkhorstspruit where we are centrally located to service our client area. Both these sites boast a highly advanced, state of the art Control room & Surveillance centre which monitors alarm signals, guard management (patrol) systems & CCTV cameras remotely via our own independant Wireless Network. P&P Security Guards are trained, competent and alert. Security guards are the first impression your customer or visitor will experience when visiting your premises, hence this is where our security guards shine with their smartly dressed uniforms and customer relation abilities. Consequently, security guards are utilized in different aspects of security, finally, it is, therefore, important to stay up to date with security trends and training. Armed Reaction is a valuable add-on to any security guarding solution. Reliable, Fast and Effective armed reaction units, as a result, provide Peace of Mind to onsite Security, Staff and you the client. Managed by a state of the art 24-hour Control Room, Armed Reaction units are therefore enabled to effectively respond to any emergency that might occur. With continuous minimum wage increases in the Security Guard sector, Remote CCTV Monitoring is as a result fastly becoming the preferred guarding replacement. Remote CCTV Monitoring is done through our dedicated, self-managed wireless network. With our large footprint throughout Gauteng, we can render any Remote CCTV Monitoring service with ease. 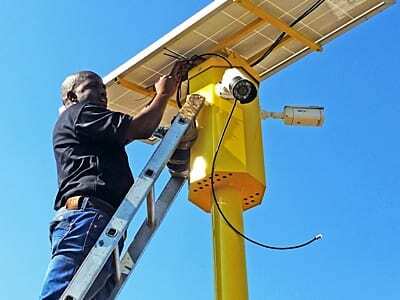 CCTV and Monitoring Solutions can either be rented or outright purchased, the rental option avoids the nuisance of cutting into your cash flow and include maintenance throughout the rental period. This is a very popular option with our clients. 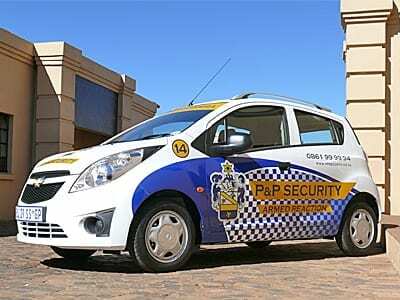 P&P Security offers Remote CCTV Monitoring and Street Surveillance to CPF’s and Resident Associations. We are frontrunners in Wireless Alarms and the installation of conventional Alarms. Be it a small residential alarm system or a more advanced solution for your business P&P Security will provide a cost-effective solution. Alarms can effectively be utilized as an early detection and perimeter solution. Wireless Alarms are very versatile and can be used to suit the client’s ever changing requirements should these change due to building alterations etc. Integrating electronic security products into a complete, tailored solution to meet your security needs. Aware of the shortcomings of many security service providers in the field today, who often promise you anything but a service.